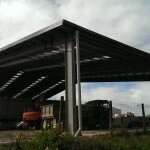 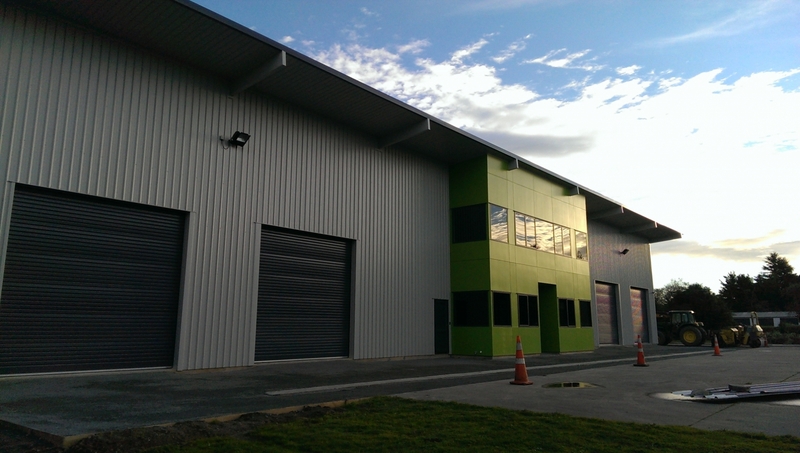 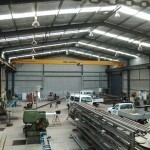 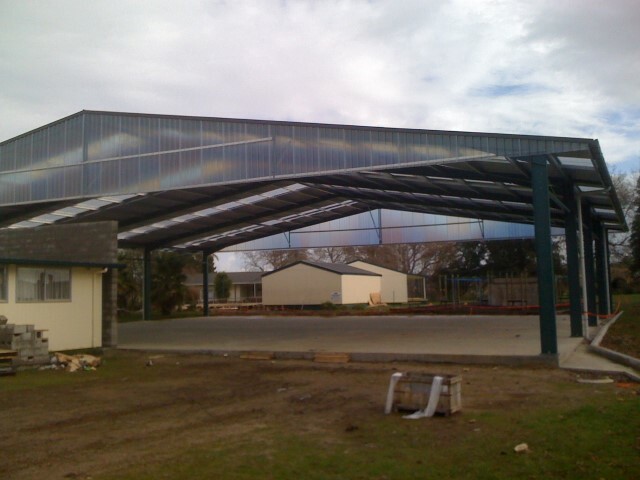 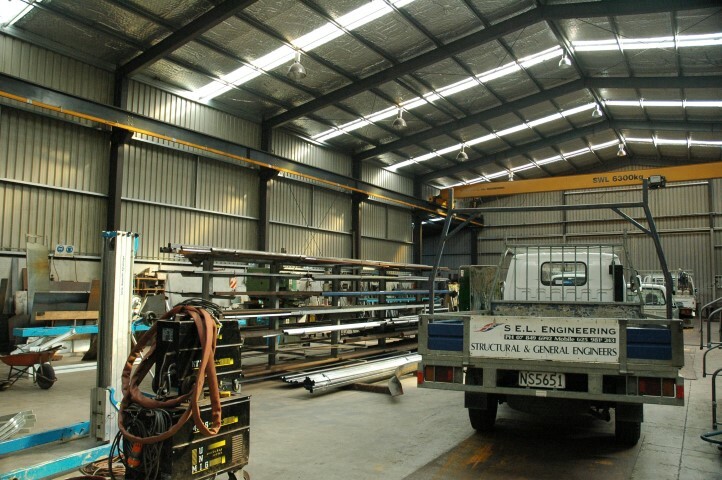 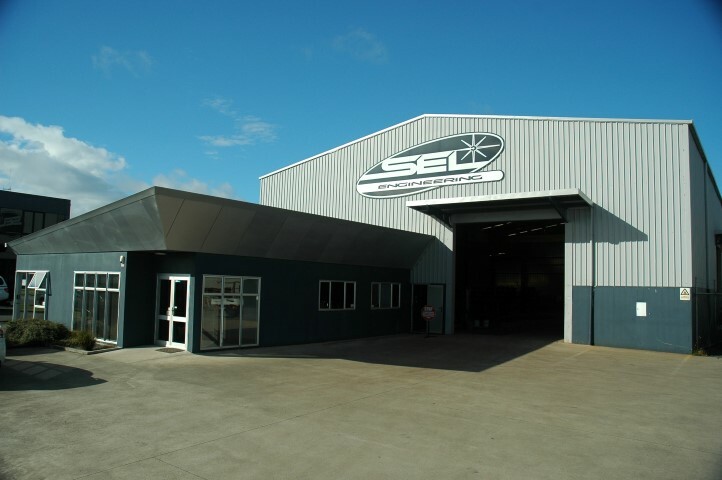 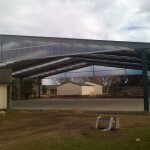 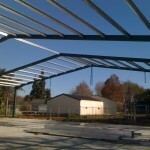 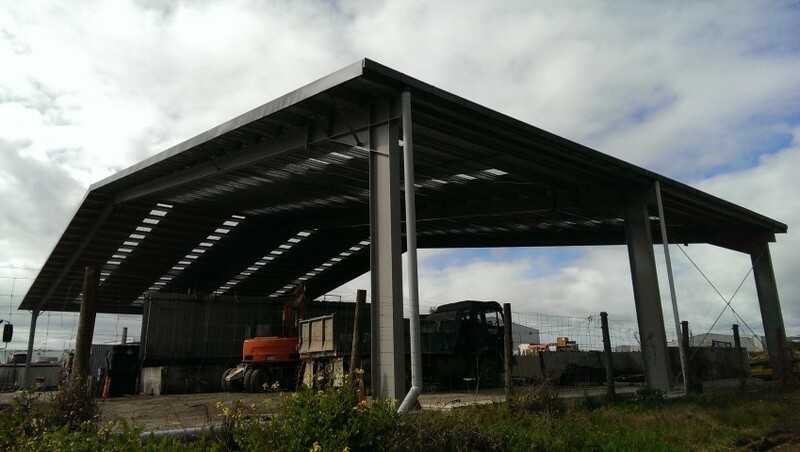 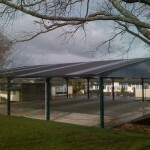 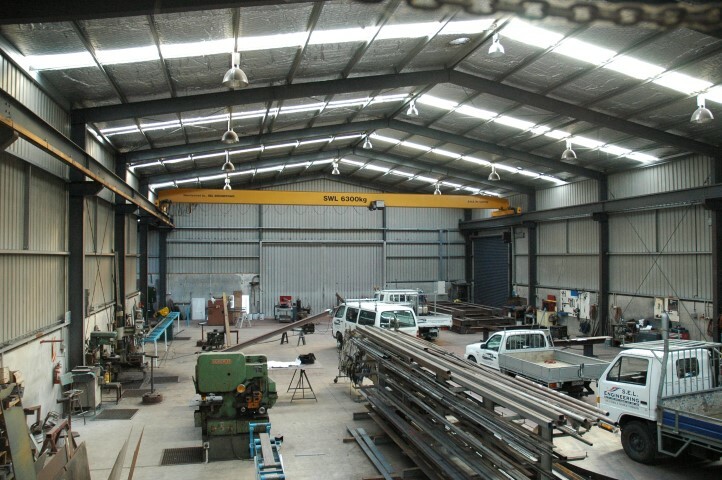 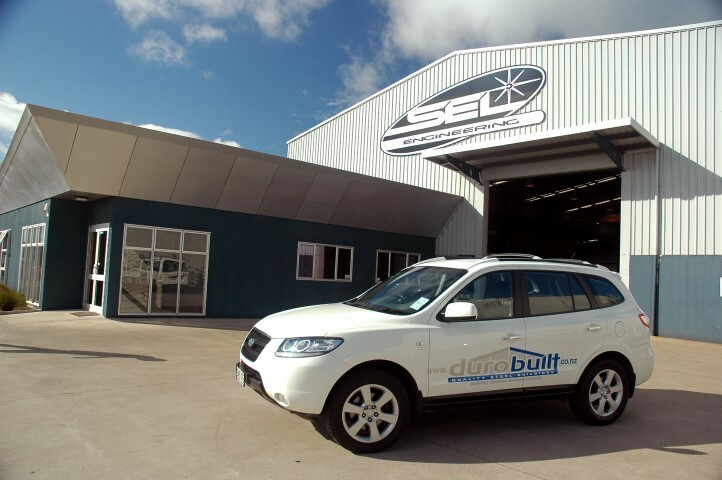 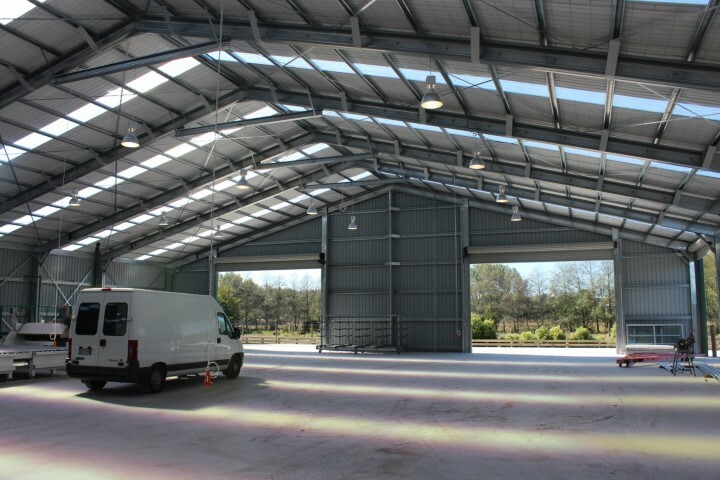 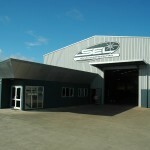 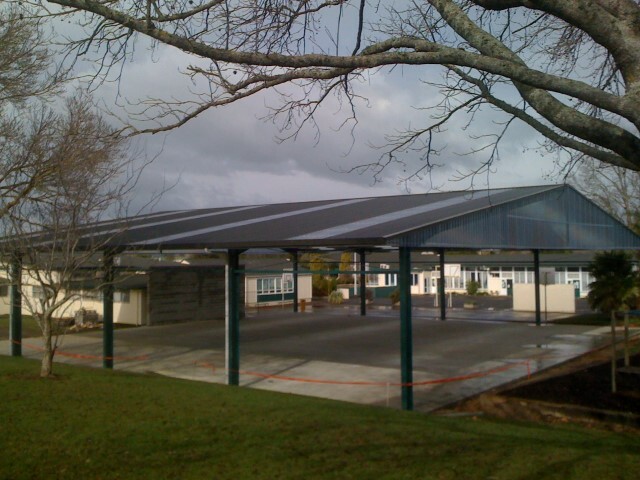 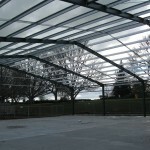 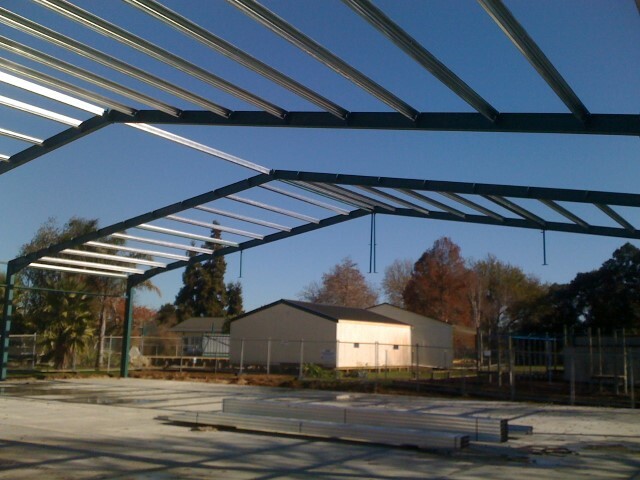 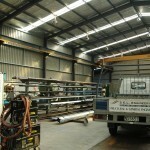 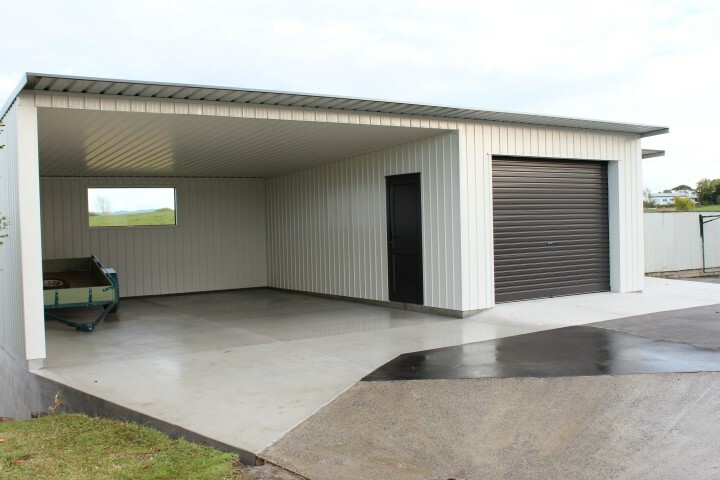 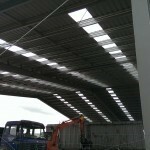 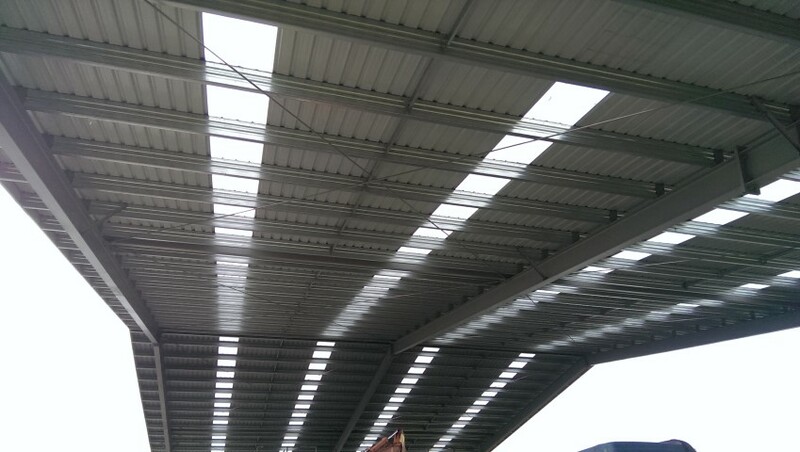 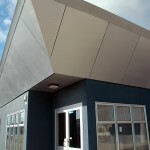 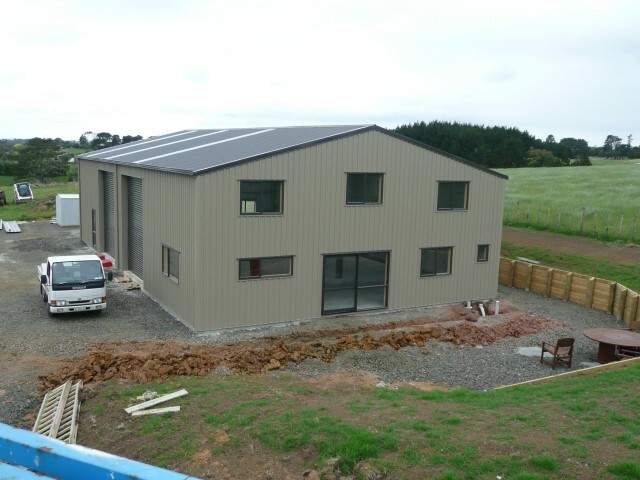 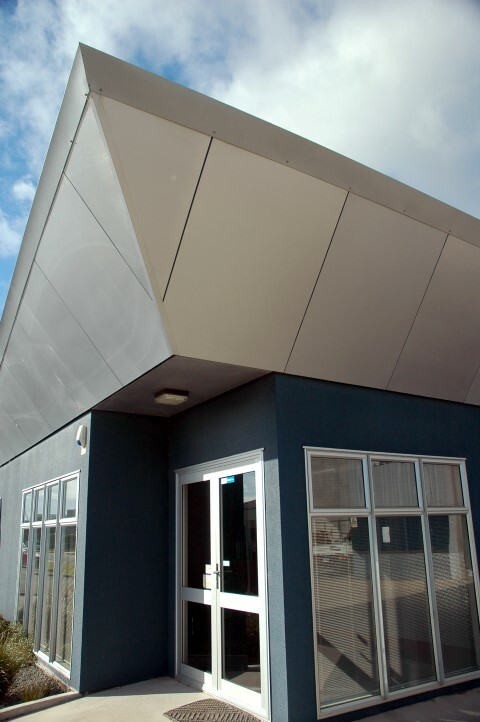 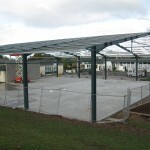 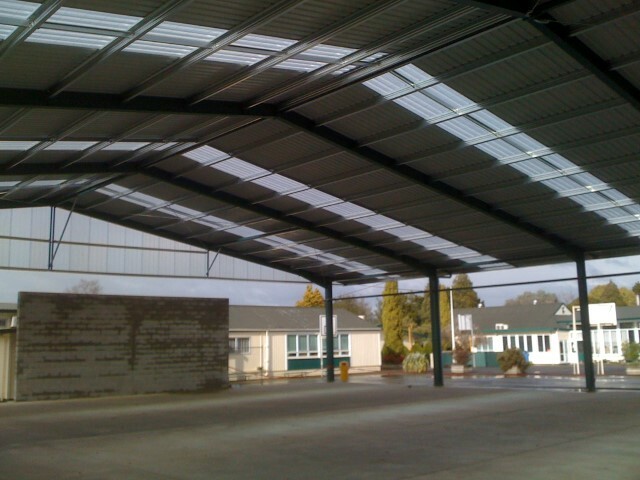 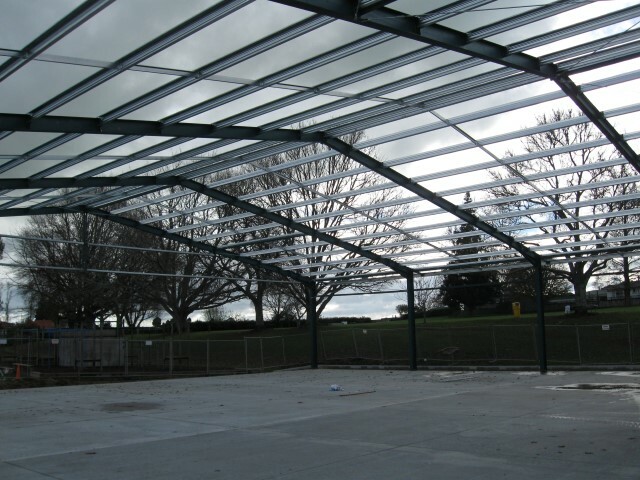 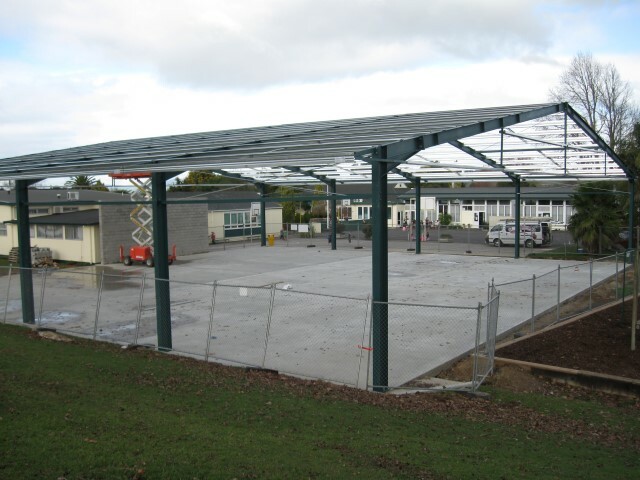 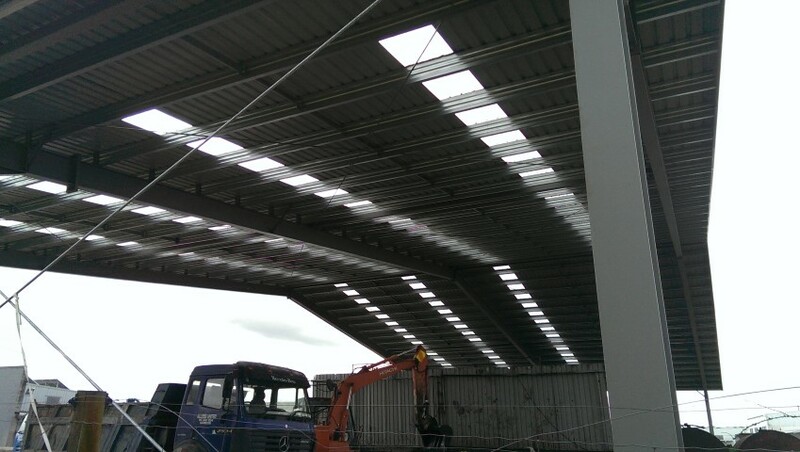 Durobuilt has the ability to break the constraints of Cold Formed Steel buildings by way of Structural Steel design and Build options, Durobuilt can Design, fabricate and erect any structural steel building that you may require. 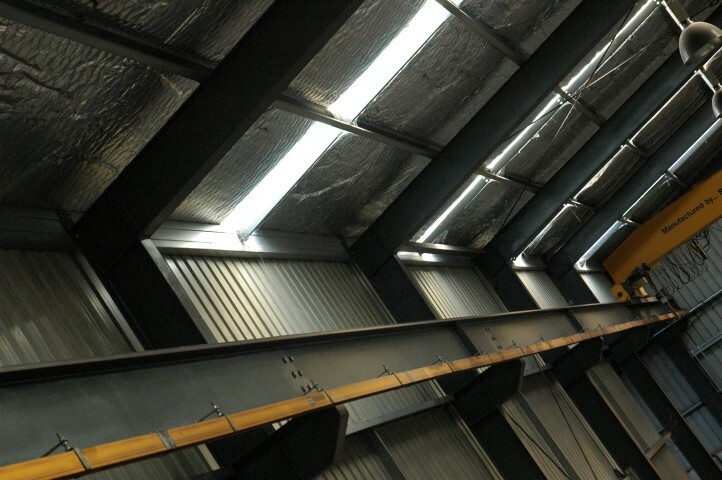 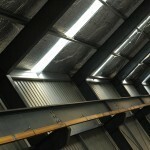 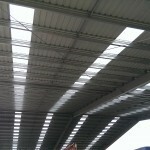 These buildings have the ability to Span up to 90 meters. 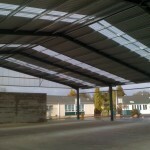 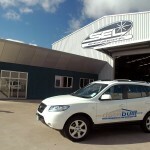 Contact Durobuilt to discuss what you require.